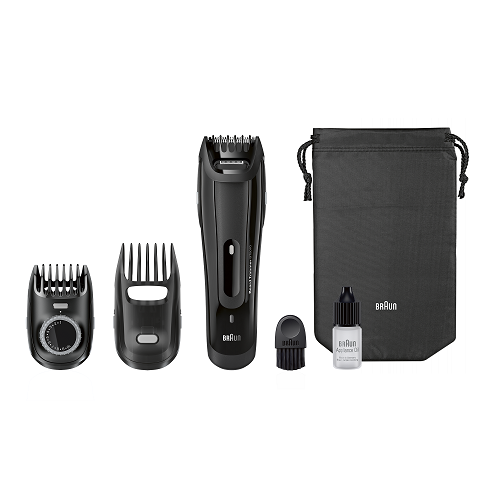 The Braun Beard Trimmer gives you exact length and precise contours – the two fundamentals of any great look. Whether you want to achieve designer stubble or trim your full beard, two detachable trimming combs provide the flexibility you need. The Braun Beard Trimmer gives you exact length and precise contours – the two fundamentals of any great look. Whether you want to achieve designer stubble or trim your full beard, two detachable trimming combs provide the flexibility you need.